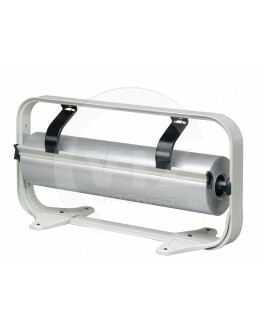 We supply and broad range of Hüdig + Rocholz paper cutting equipment, for which we are the official dealer. 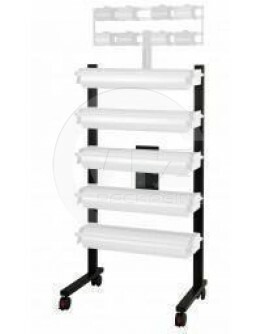 You can choose from a purely functional solution (STANDARD), a proven and tested classic (ZAC) or the attractive ‘designer model’ (VARIO). 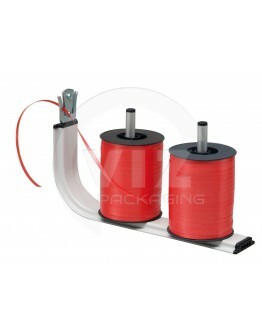 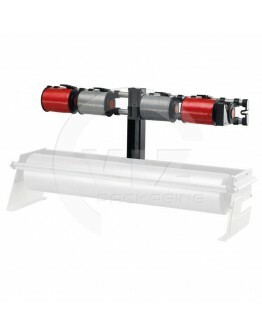 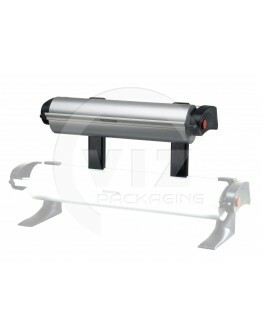 Choose the perfect cutting unit for all types of roll materials, such as paper, film or non-woven, etc. 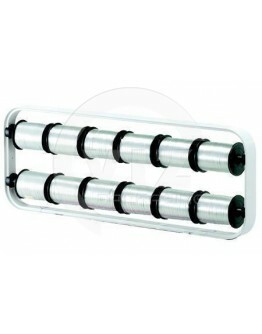 Available sizes are 30cm through 100cm. 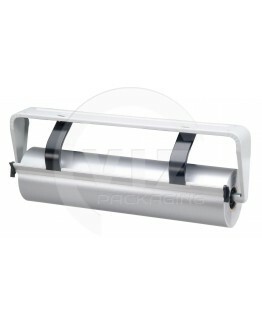 All types can be provided with ribbon dispensers. 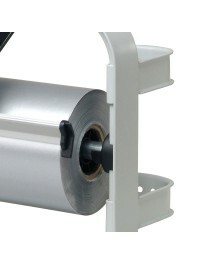 You can order paper cutting equipment together with a rip knife or a serrated knife. 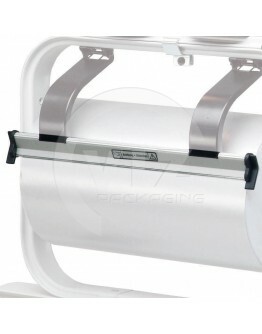 The rip knife is suitable for cutting paper and the serrated knife for both paper and film. 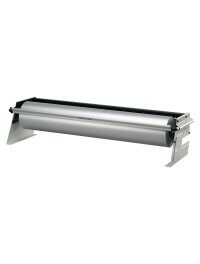 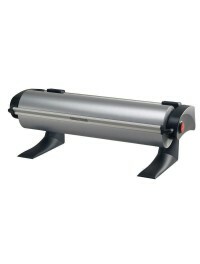 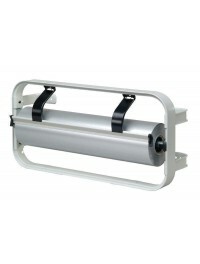 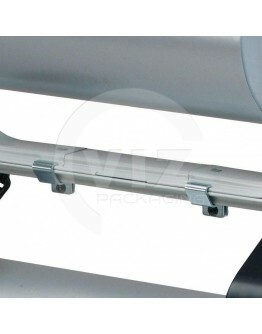 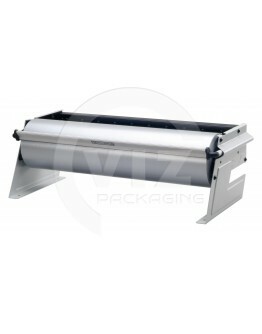 serrated bar for paper and film.Our successful VARIO system has been completely redesigned in terms ..
For max. 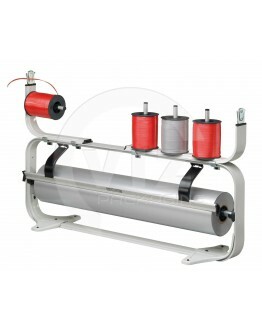 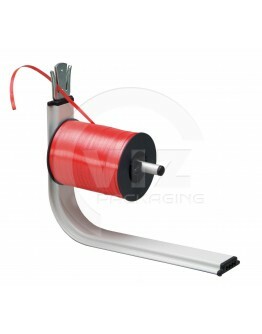 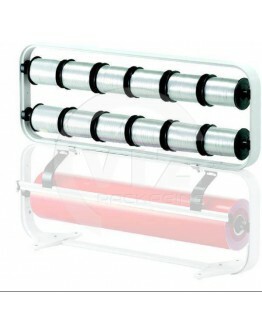 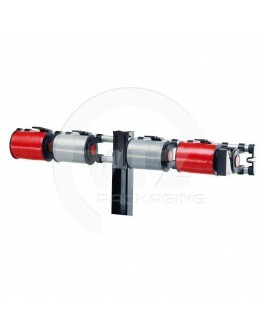 9 rolls with a diameter of 110 mm or 5 rolls with a diameter of 240 mm. 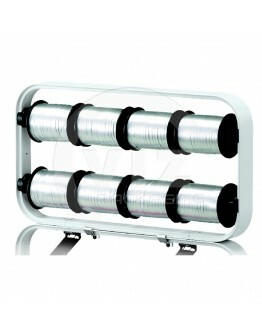 (n..
WxH: 584x310 mm. 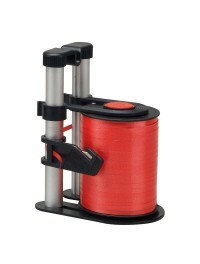 Code 124108. 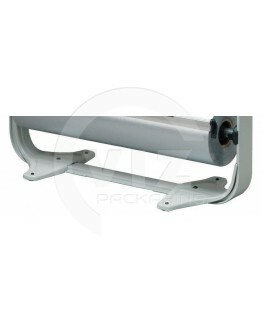 For placing on Standard-series frame or as stand-alone. 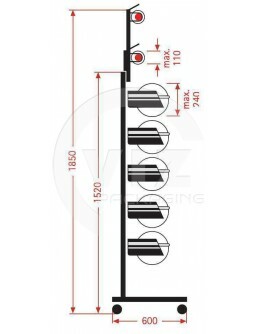 Order feet or ..
Eenvoudig in gebruik, onopvallend in design, raam d.m.v. 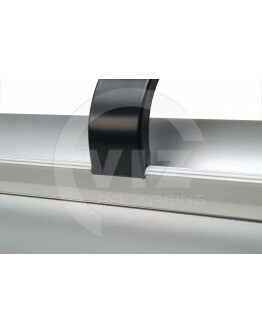 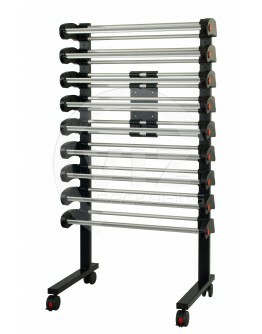 wand-/voetsteunen voor beide opties te gebr..
Serrated bar for multifunctional use. 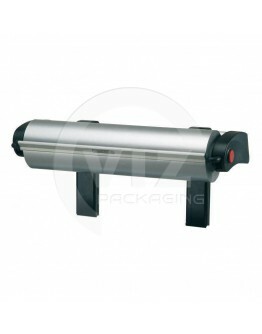 The ZAC Range - Pure functionality!The ZAC guarantees all the ..